We obtain our Chamomile from Germany. Chamomile is the common name for several daisy-like plants of the family Asteraceae that are commonly used to make herb infusions to serve various medicinal purposes. Popular uses of chamomile preparations include treating hay fever, inflammation, muscle spasms, menstrual disorders, insomnia, ulcers, gastrointestinal disorders, and hemorrhoids. 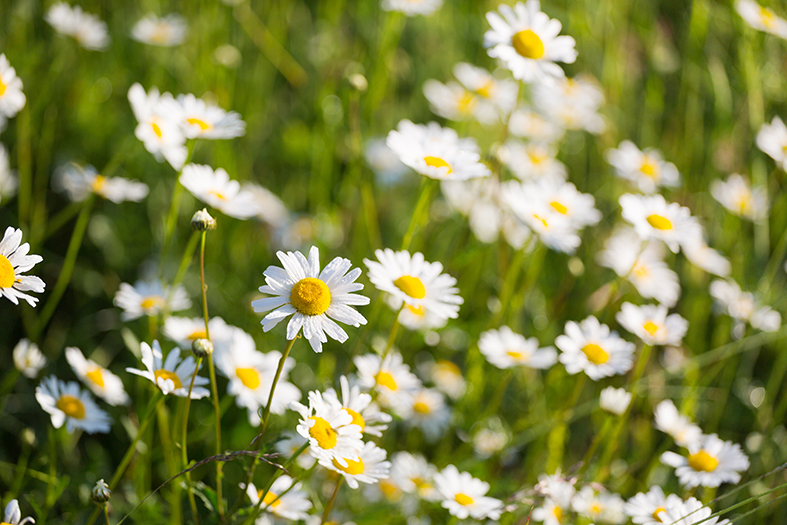 German Chamomile has been used for treatment of inflammation associated with hemorrhoids when topically applied. There is evidence that German chamomile possesses anti-anxiety properties and could be used to treat stress and insomnia. Chamomille can be found in our product Pre Sleep.